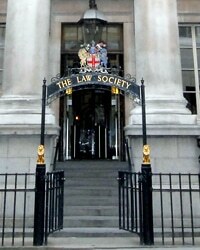 The Law Society has called on the Solicitors Regulation Authority (SRA) not to abandon the training contract. The society argued that while other jurisdictions viewed the current route to qualification in England and Wales as academically light, the training contract was seen as “the gold standard”. Responding to a consultation by the SRA on a draft competence statement for solicitors, the society said it continued to believe in a “mandatory period of training the workplace prior to qualification” was essential. 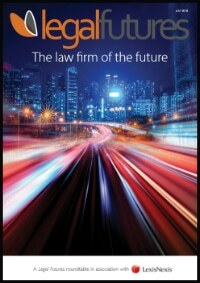 “Law in practice looks and feels wholly different from law in a classroom environment. In its response to the consultation, the society also took the chance to attack as “absolutely unthinkable”, the idea that there could be a centralised assessment test “without any pre-requisites” for would-be solicitors. On the competence statement itself, the society said: “The competence statement needs to make clear that the standard of practice expected of a solicitor is a high one. “It is this that differentiates someone who is qualified as a solicitor from someone who does not have that qualification. To practise effectively as a solicitor requires that the practitioner is able to demonstrate a degree of mastery of law and legal principles at an academic level. In its response, the Association of Personal Injury Lawyers (APIL) said it was pleased that the competence statement addressed a “wide range of core activities, and requires competence in ethical behaviour, knowledge, technical skills, management of work and communicating with other people”. The Legal Services Consumer Panel said it supported the SRA’s approach in moving from “prescribing how education and training is delivered towards an emphasis on competent practitioners” who delivered good-quality outcomes. 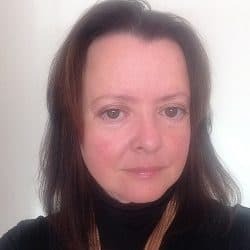 Restating an earlier submission to the Legal Education and Training Review (LETR), it argued that the “GP-style qualification model” failed to respond to a “hugely varied” market and called for a “modular approach”.